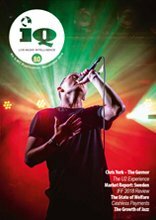 IQ is the essential magazine for the international live music business, publishing news, features, analysis and comment for those operating in the global concert and festival businesses. 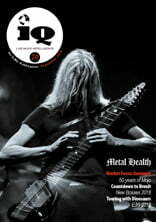 The print version of IQ Magazine is circulated to around 4,000 individuals and companies in more than 70 countries; it is also distributed online and digitally, reaching a global audience of 20,000 live entertainment professionals. 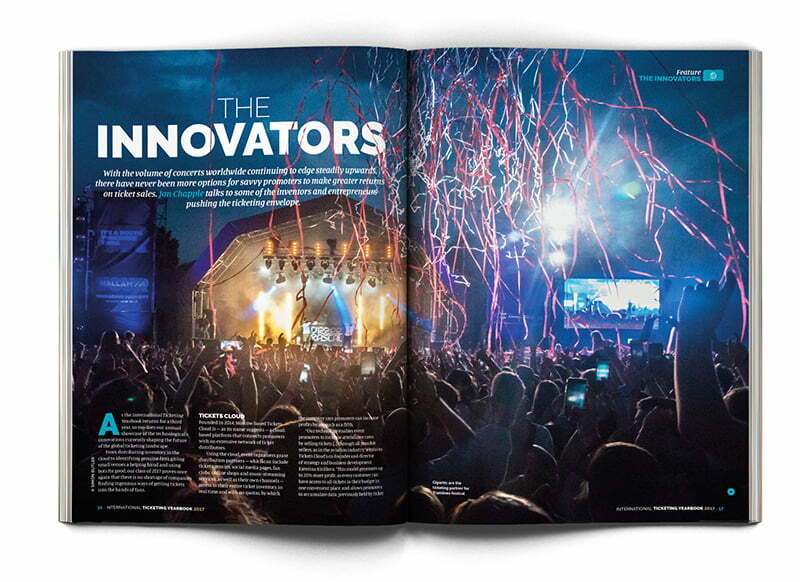 The core subscribers are the world’s leading promoters, booking agents, venue operators and festival organisers. 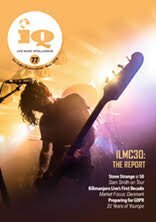 IQ is produced by the International Live Music Conference (ILMC), the foremost meeting place for live music professionals worldwide. 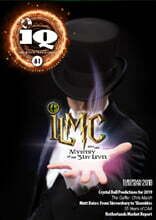 ILMC provides an annual platform for vital discussion and debate, while IQ continues that forum year-round. IQ is available via a nominal annual subscription fee. To subscribe, click here. Comment: Chris Hammam on safety Damon Culbert - Glastonbury and the Trouble with Brexit Hilde Spille - How Healthy is the Live Music Industry? 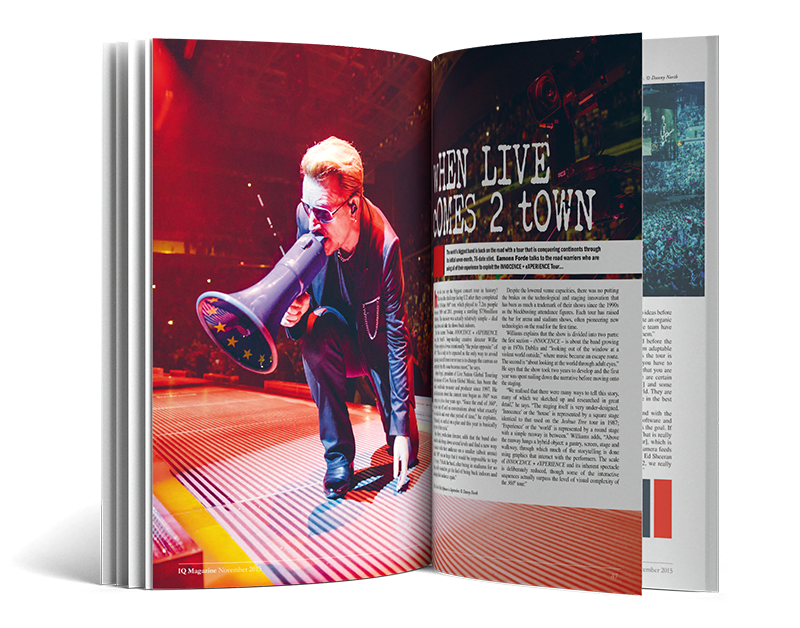 The International Ticketing Yearbook is an annual guide to the global live entertainment ticketing business. 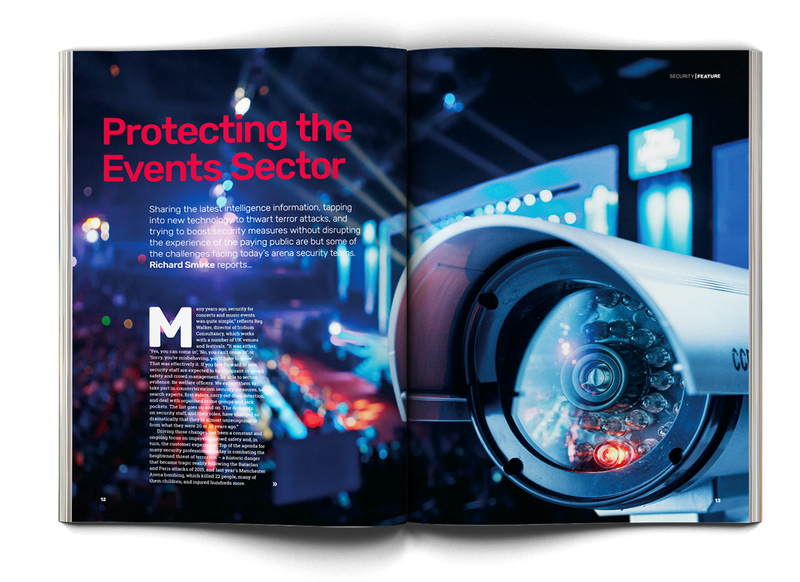 The European Arena Yearbook is the definitive guide to the European arena market.